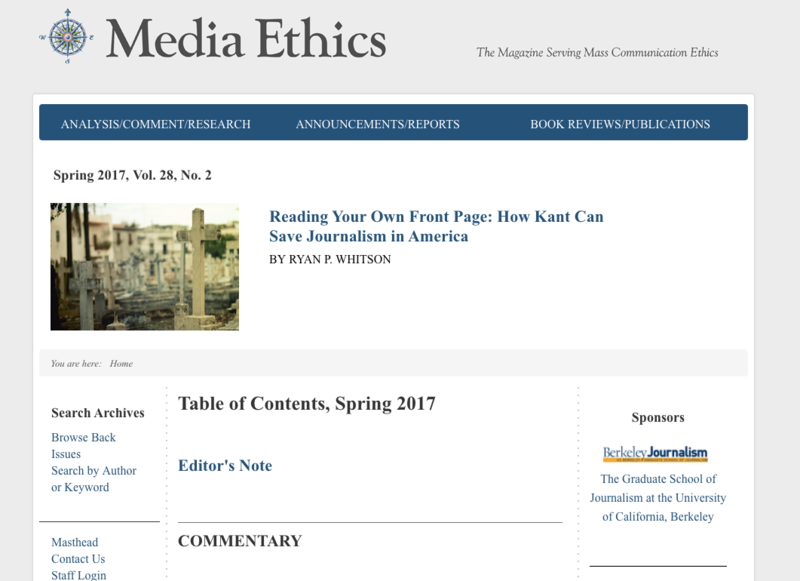 Media Ethics Magazine needed their site moved from a proprietary CMS to something new. We designed a custom responsive template for the open source Joomla CMS. The project also involved creating a mySQL database from a csv file containing articles, authors , addresses and images.